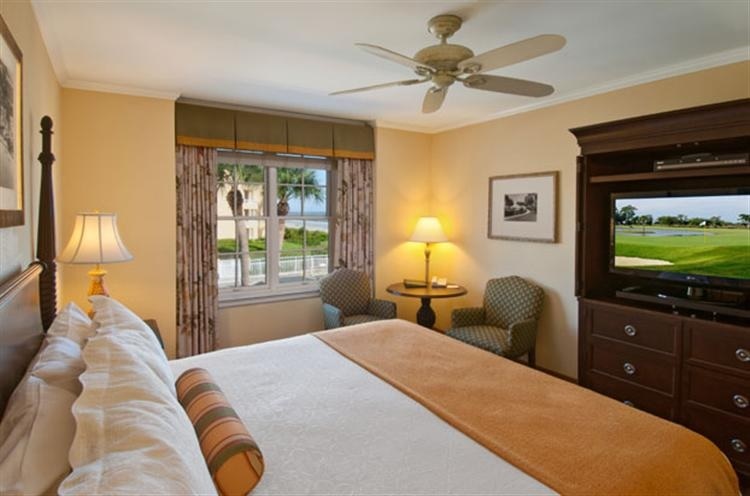 With 195 guest rooms ranging from standard rooms and suites, to villas and houses, we like to say that we’ve got something for everyone. All of our guests sleep just steps away from the ocean and enjoy complimentary WiFi as well as 4 outdoor pools and a full service restaurant at the resort. 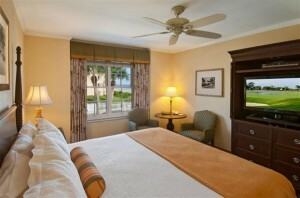 We invite you to take a peek inside of our guest rooms to see what we have to offer. 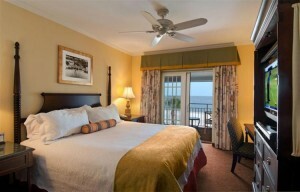 Oceanfront Rooms– We offer oceanfront rooms in the main historic building as well as in the oceanfront building. 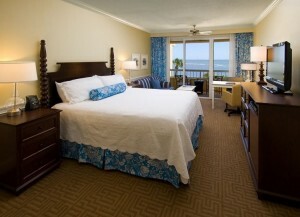 These rooms offer an unobstructed view of the ocean. 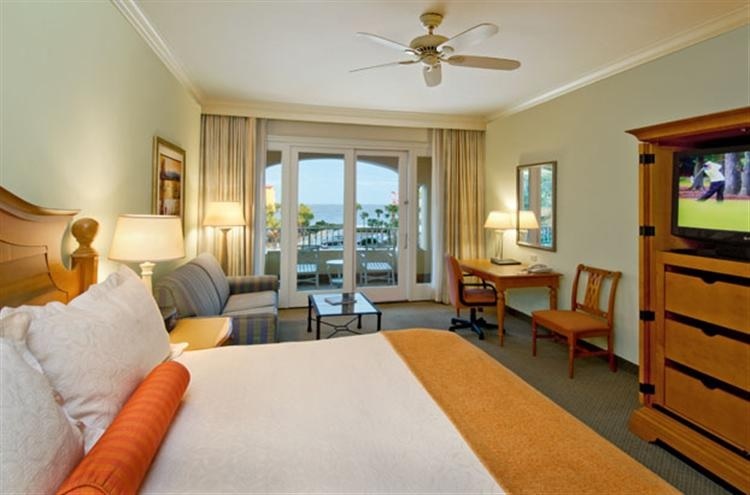 Partial Oceanview Rooms– These rooms offer a partial view of the ocean and are located in the Historic Building as well as the Oleander Building. 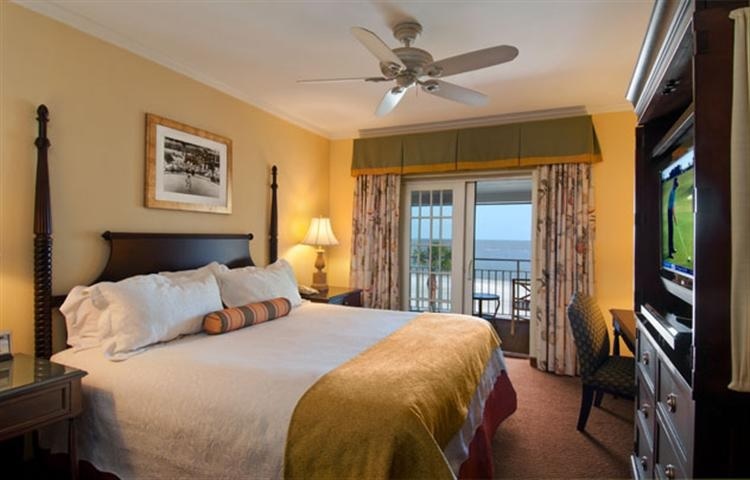 Some of these rooms offer balconies in the Historic Building but all of the rooms in the Oleander Building offer balconies or porches. 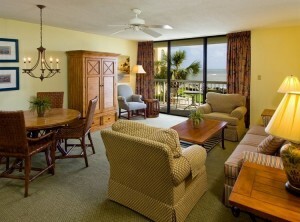 In addition, some of the Oleander rooms are pet-friendly. 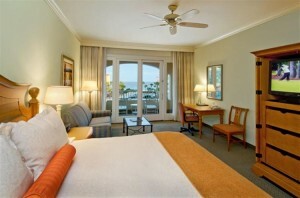 They are also the largest hotel rooms on property. 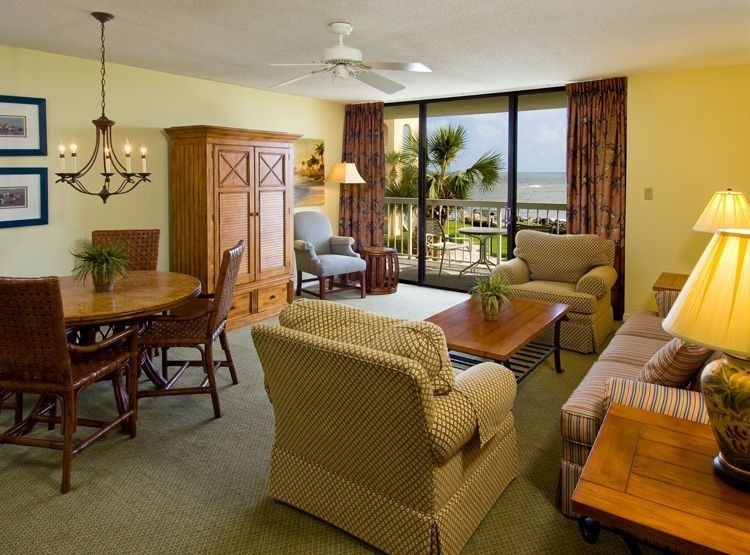 Beach Villas– All of our beach villas have a full kitchen, living room, dining area, balcony, washer and dryer. The beach villas have either 2 bedrooms and 2 baths or 3 bedrooms and 3 baths and are a great option for families. 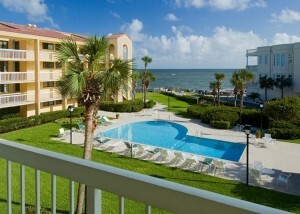 The view from the villas is either full oceanfront or partial oceanview.